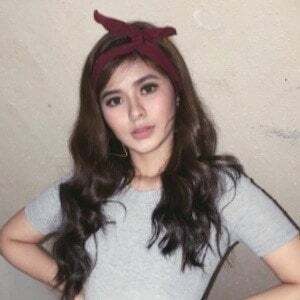 Represented by the Filipino TV network Star Magic, she was a contestant on Pinoy Big Brother: All In, the fifth regular season of Pinoy Big Brother. 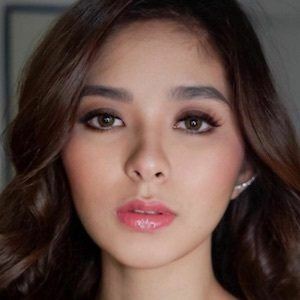 She debuted on Pinoy Big Brother: All In in April of 2014. 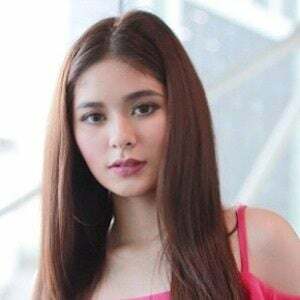 She's performed as part of a sing-and-dance girl group called 3G. 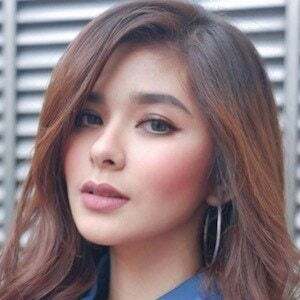 She was born Josefina Loisa Francisco Andalio and grew up with her parents three siblings. She is the second oldest of four. 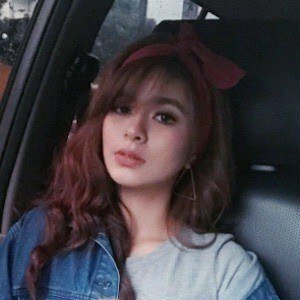 She has dated dancer Ronnie Alonte. Pinoy Big Brother: Teen Edition 1 winner Kim Chiu was a houseguest on Pinoy Big Brother: All In.